Are you tired with boring workouts without seeing results? We can help you fix your problems and give you the opportunity to achieve the body goals. 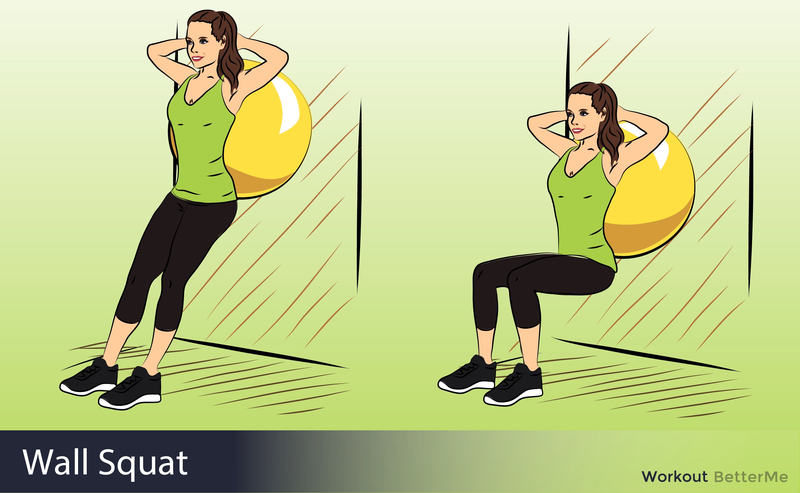 We are glad to present you with a fast and effective total-body medicine-ball workout. 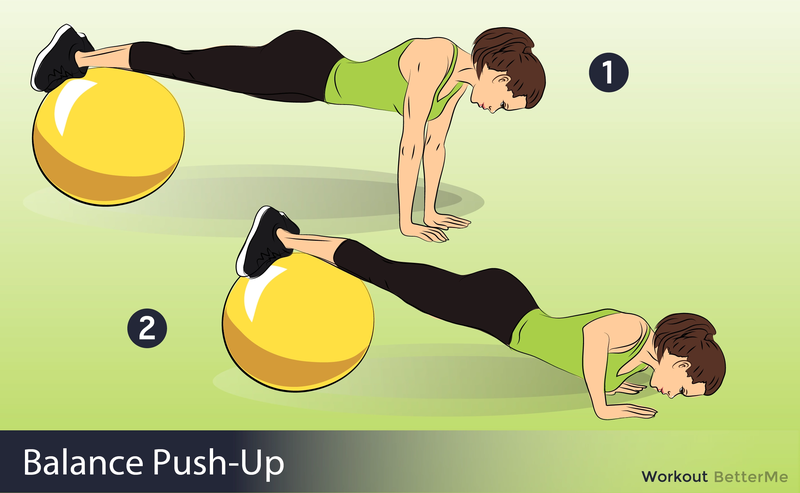 You can perform it both at the gym and at home (if you have a medicine-ball). Our killer workout will help you slim down, shape-up, and sculpt the sexiest parts of your body like buttocks and legs. 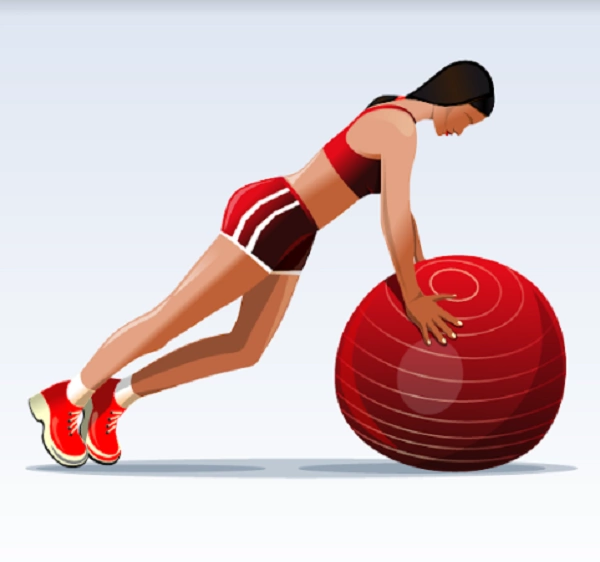 If you want to achieve perfect results, you should perform exercises such as Balls to the Wall, Power Cross Chop, Figure-8 Scoop, Split Push-up Knee Tuck, Balancing Burpee, Front Lunge Pass Under, Back Extension Pass, Side-to-Side Slam, and Medicine Ball Boat Rock. 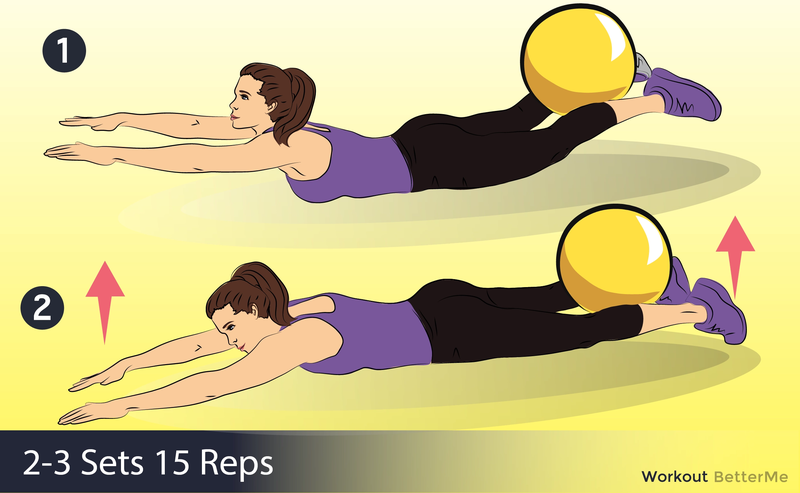 We recommend you perform each exercise in 2-3 sets of 15-20 reps. Performing this killer workout can take as little as 20 minutes. 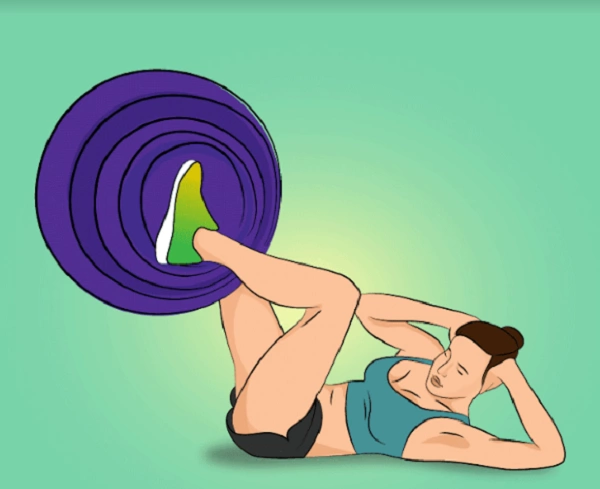 We promise you that each session of this total-body medicine-ball workout will leave you feeling amazing, so you will look forward to your next workout. To speed up your results, you should stick to a healthy diet. 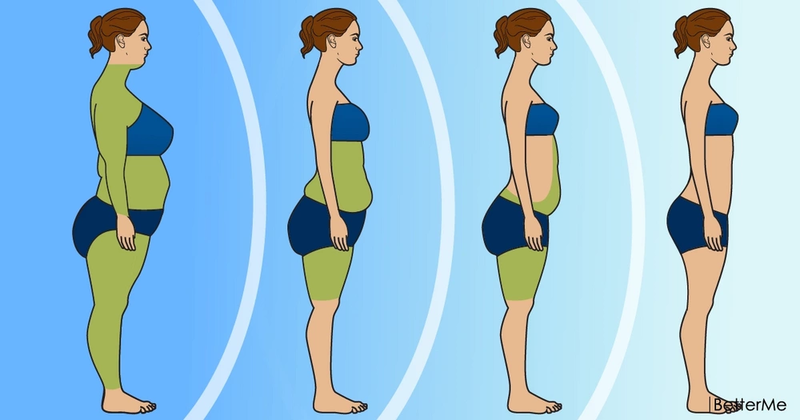 Whether you eat or don't eat before exercise, the body burns the same amount of fat. However, you can actually cause muscle loss if you regularly work out on an empty stomach. Try to eat some snacks before your workout. The best pre-workout bite contains some form of complex carbohydrate and a protein (apple, banana, nuts, and berries). Also, do not forget to drink plenty of water before and after exercising. 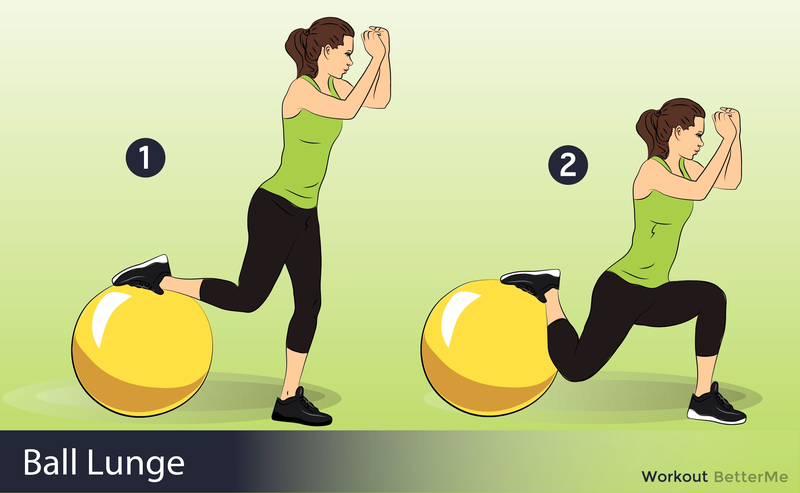 Are you ready to perform a fast and effective total-body medicine-ball workout? Well, roll out your mat, pull on your yoga pants, grab a medicine-ball and start your fitness journey right now. 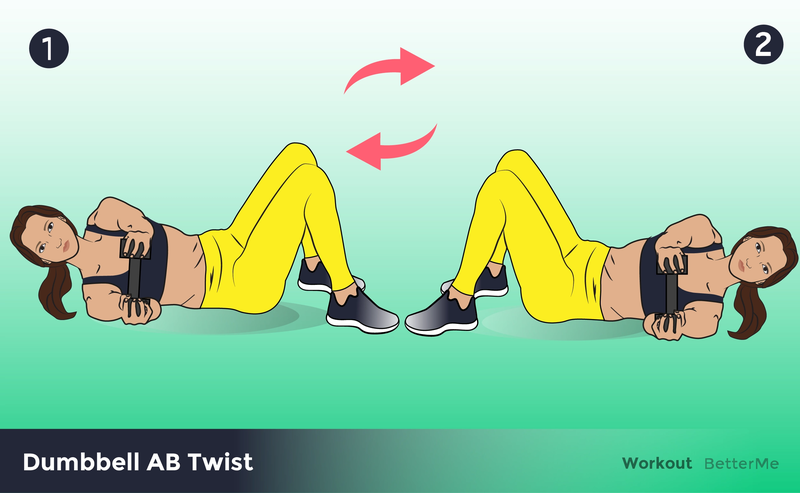 Scroll down to see how to perform each exercise to avoid injury and stretching.